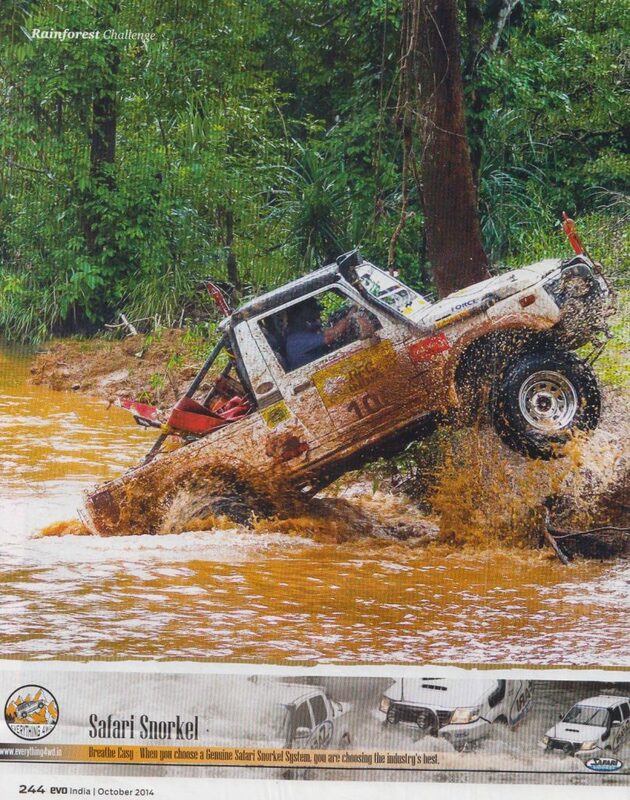 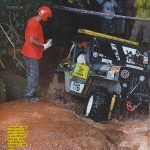 The year 1997 saw the launch of one of the world’s most demanding 4×4 extreme off-road events in Malaysia, baptized as The Rainforest Challenge (RFC). 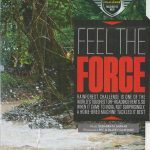 Conceptualized and founded by Luis J.A.Wee, it follows the motto of the survival of the fittest, not only in terms of physical fitness but also mental endurance. 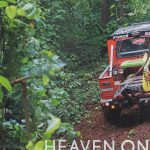 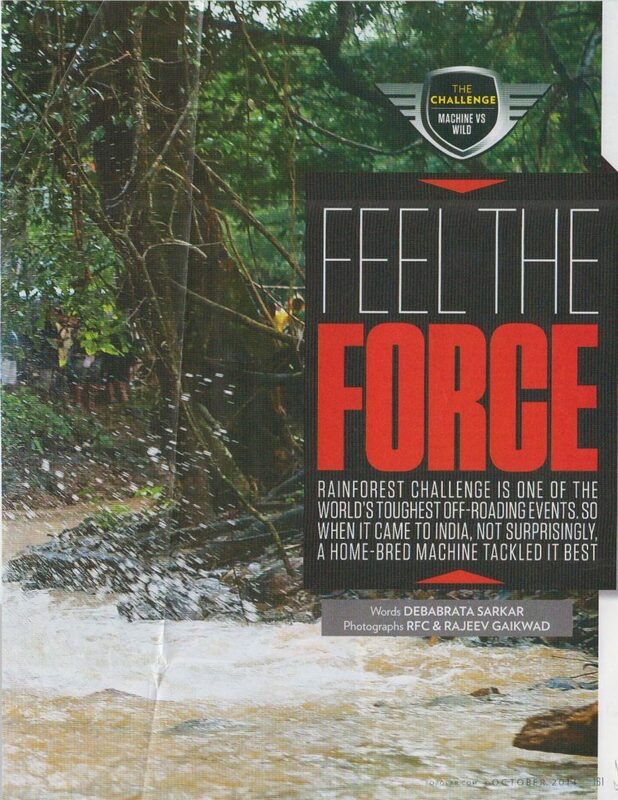 RFC is an extremely tough challenge for all 4×4 fanatics who dream of taking on a jungle adventure with all its hardship, endurance and extremities; especially as its core philosophy requires for the event to be organized in the rainforests during monsoons. 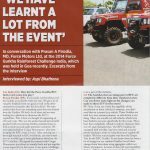 Struggled out intensely over ten days in rugged and unforgiving terrain, the event showcases action, drama, camaraderie and heroism. 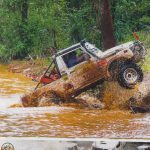 It takes competitors through mud, drenching rain, steep slippery slopes, deep ruts, gullies, flooded rivers, and landslides that are mercilessly demanding and dangerous. 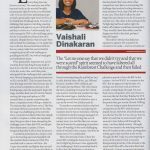 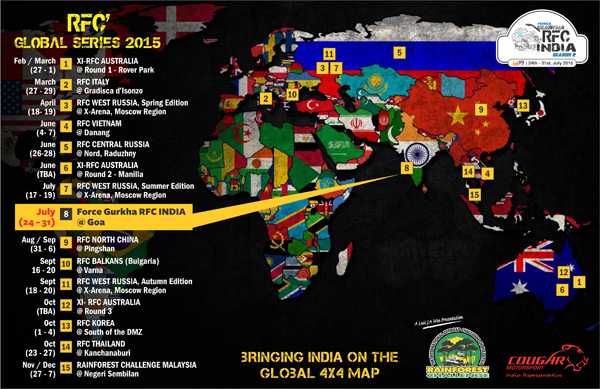 RFC India is part of the RFC Global Series that includes events in Italy, Russia, The Balkans, Poland, Sri Lanka, Vietnam, Thailand, Tunisia, China & Australia. 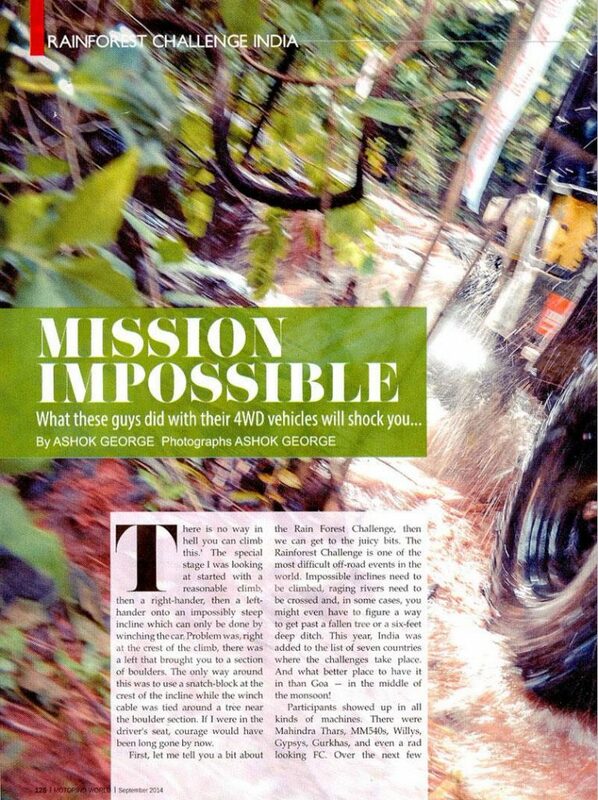 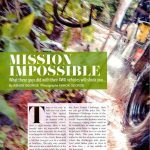 It is a test of how well Indian off-roaders are able to stand the unpredictable jungles amid perpetually wet conditions without losing their cool and positive frame of mind and live up to the standards that have been set by RFC champions globally. 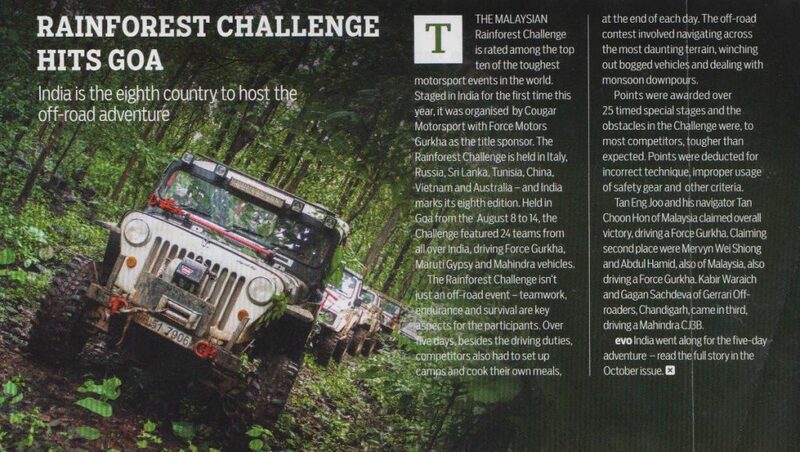 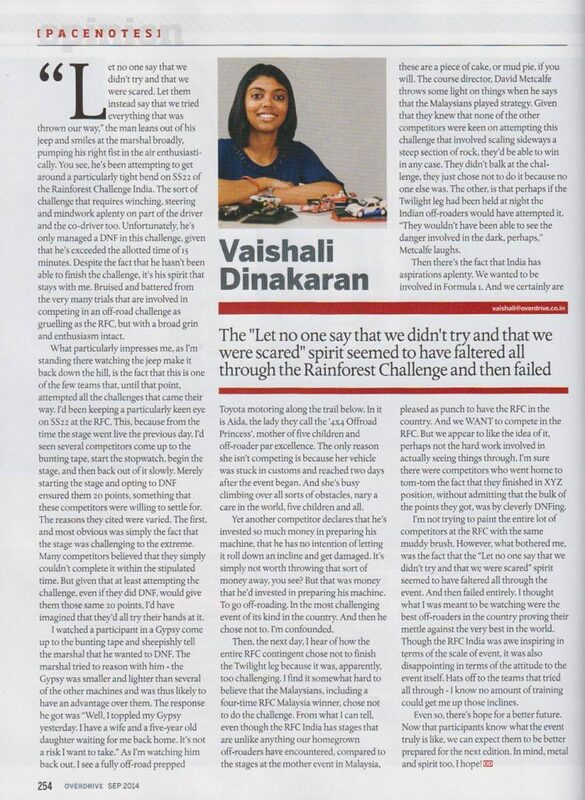 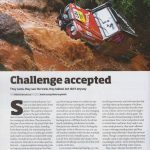 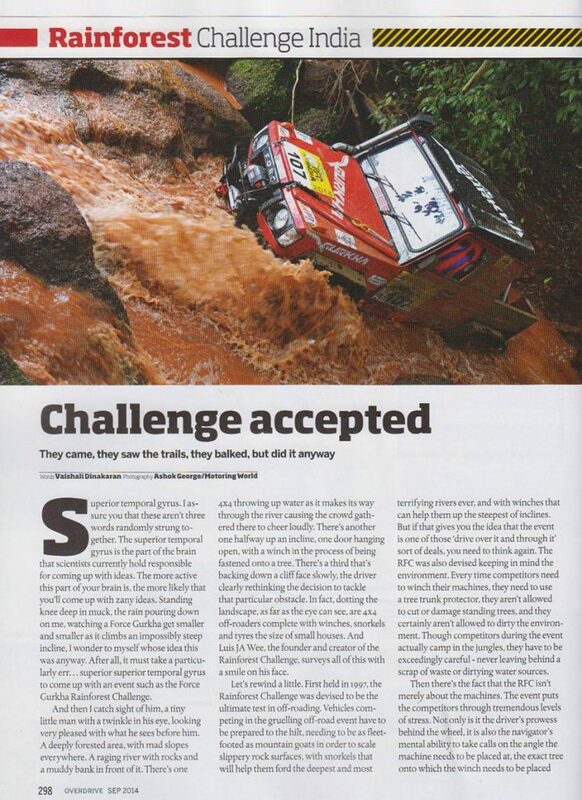 The inaugural RFC India was held at Goa from August 8 to 14, 2014 where 22 teams of Indian off-roaders joined the ranks of the world 4X4 community to upgrade the skills of man and machine with real live action and learning by competing over 7 days across 24 Special Stages validated by experts from RFC International. 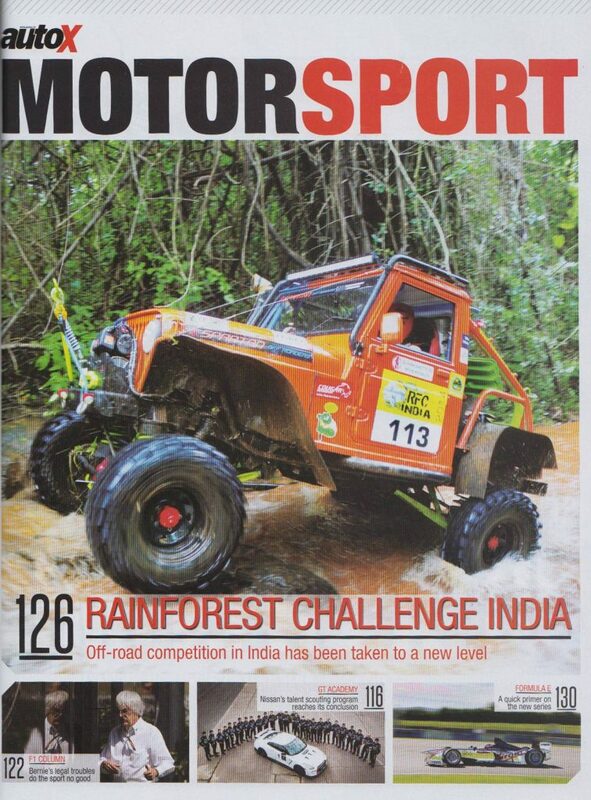 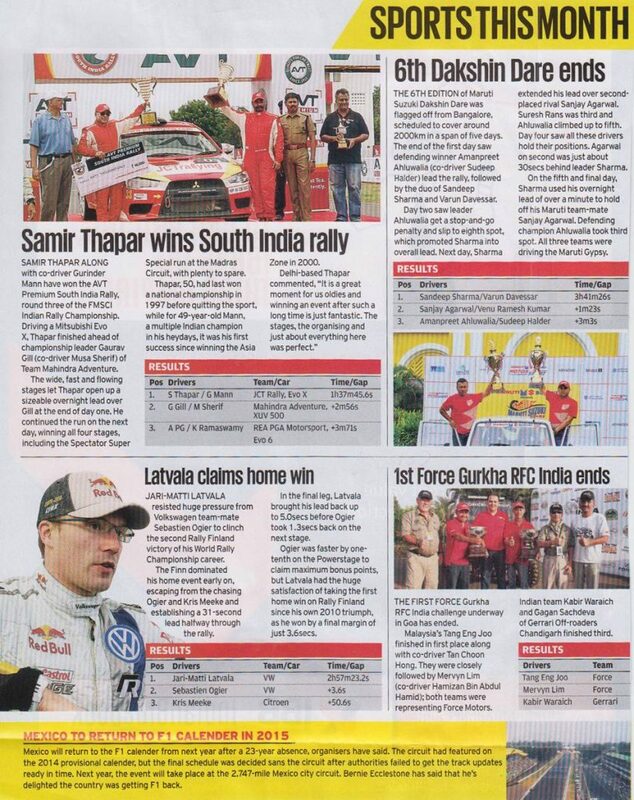 This was followed by a Bigger, Badder & Tougher Season 2 at Goa from July 24 to 31, 2015, with another 22 teams competing over 8 days across 26 Special Stages. 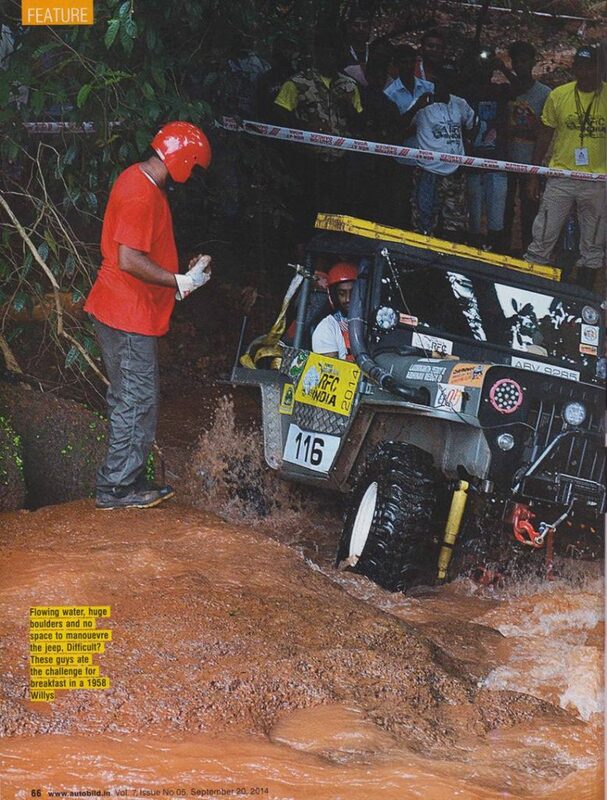 The third edition of RFC India was held in Goa from 22nd July to 29th July 2016 with 30 teams. 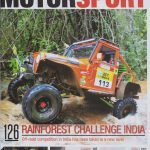 The fourth and largest edition till date of RFC India was held in Goa from 22nd July to 30th July 2017 with a record 38 teams. 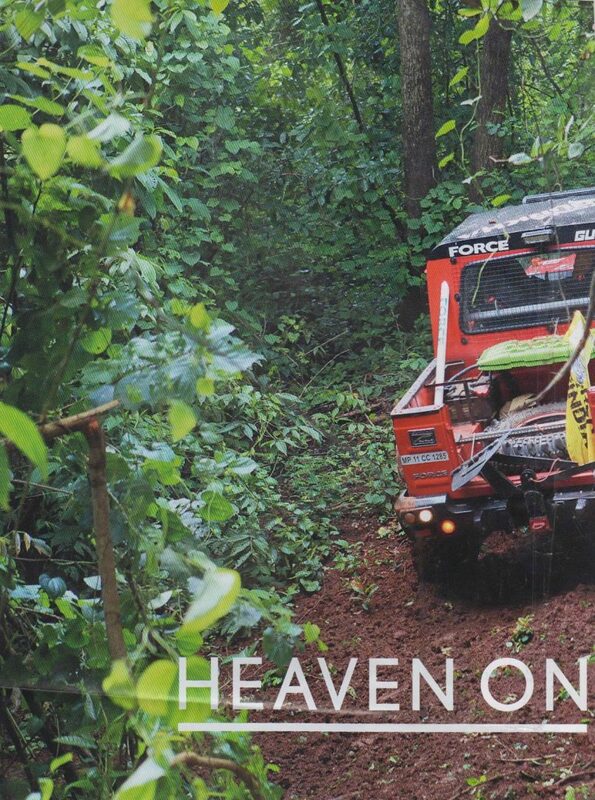 Irresponsible off-road driving has the potential to considerably impact the natural environment where it takes place. 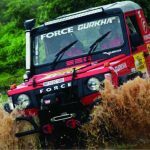 Apart from carefully planning the route to avoid any environmentally sensitive regions, RFC India has an environment charter that all organizers, competitors and officials are required to sign thereby committing to respect its terms. 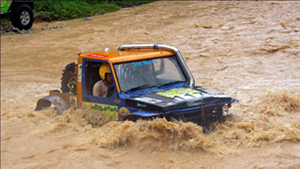 An Environmental Steward monitors compliance with the charter. 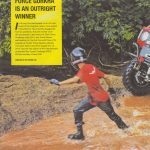 Violations incur penalties and / or disqualification. 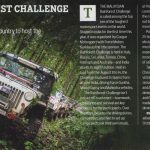 An “Environment Award” is given to any competitor or group of competitors who show the most care and attention to the preservation of the environment, to promote the 4 wheel drive and off-road movement as a responsible user of public land. 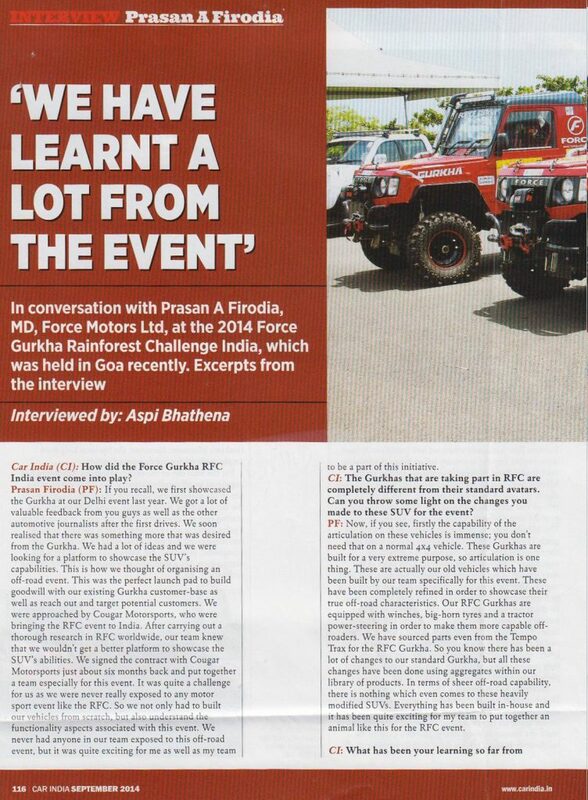 RFC India has an extensive PR plan that has resulted in coverage by over 200 tier 1 media publications and leading auto & sports journalists from all major media houses attending RFC India 2014, 2015 & 2016 in Goa. 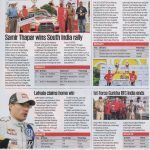 The event visibility is further amplified through a targeted online, print, electronic & OOH media plan.